This beginning of a brand-new trilogy follows Nancy’s adventures at a creepy carnival. Nancy needs to find out who is writing the gossipy Burn Book Blog and, later, passing along threatening notes to popular girl Lexi Claremont. To do so, she must go undercover as one of the in-crowd, working the fro-yo stand at the town carnival. 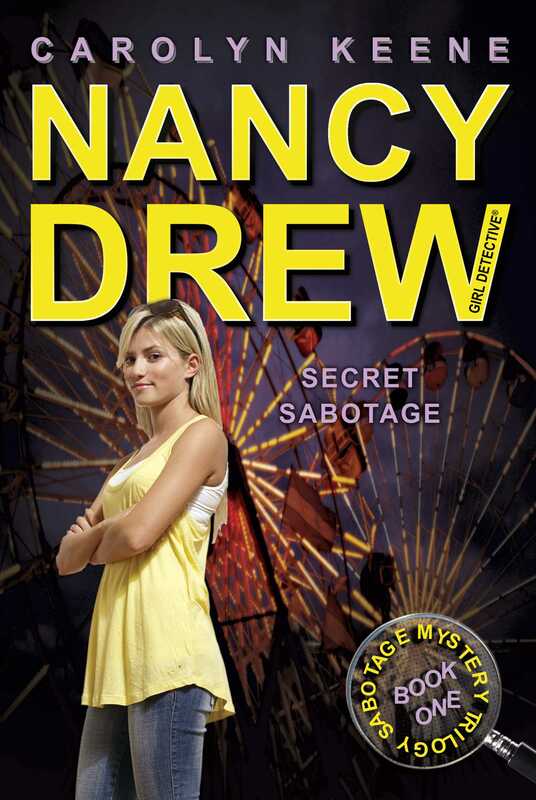 True to her sleuthing abilities, Nancy manages to solve this first mystery—but uncovers more trouble while she’s at it. Read on in book #43 to find out what happens next!